Director of Sector Engagement and Communications, Graham White presenting 2 plaques to Tim Hishon our Regional Manager on the Sunshine Coast. 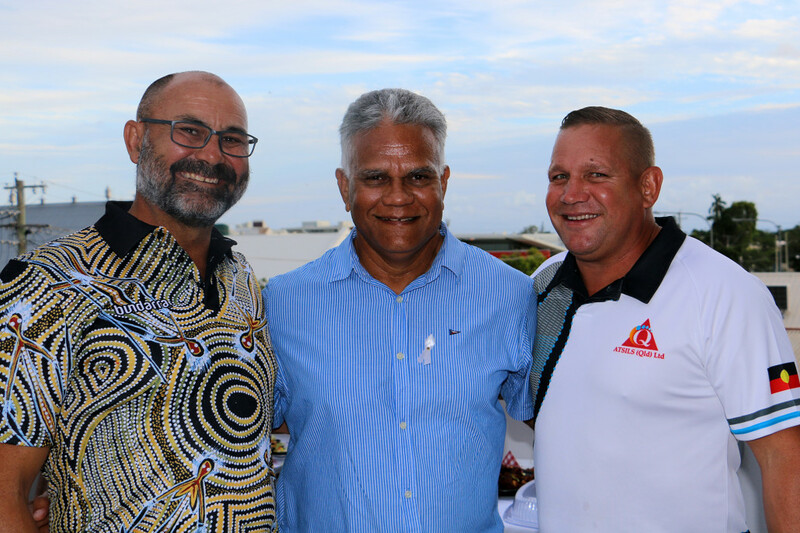 One recognises Tim’s dedicated long service to ATSILS over the past 15 years’ and the other was awarded to Tim to pay tribute to his excellence in team management and service delivery as the winner of the ATSILS ‘2017 Regional Manager of the Year’. 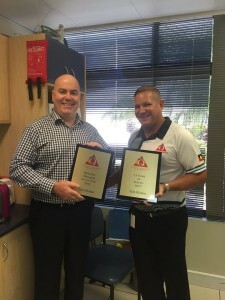 The Maroochydore Team nominated Tim for his respect towards clients and team members alike. 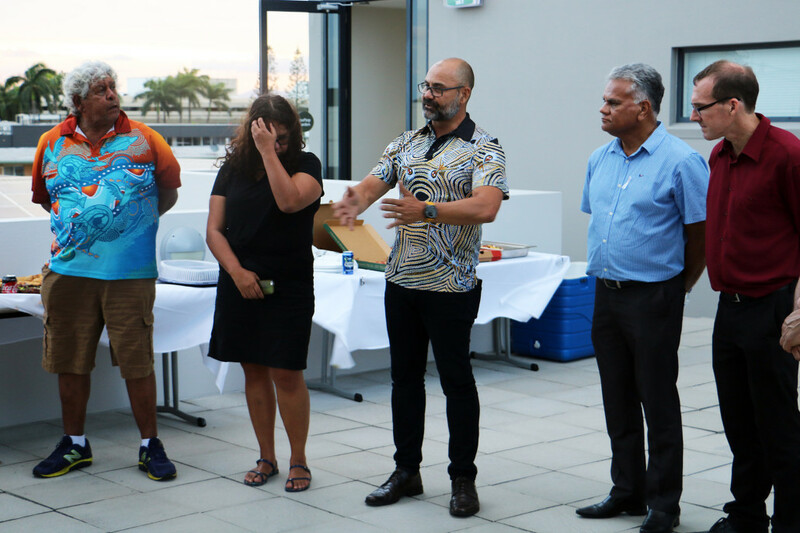 Tim encourages all team members to actively participate and contribute to workplace culture. 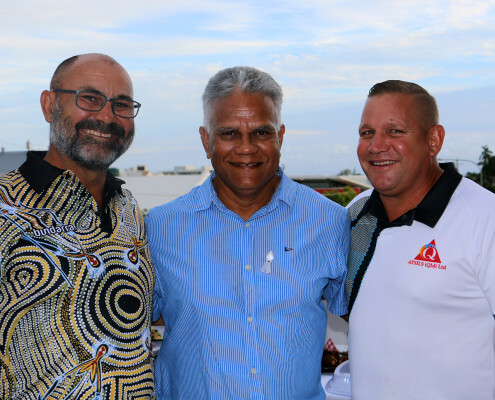 Tim is a flexible, responsive Manager who is genuine, humble and dedicated to the ATSILS core values of Care, Share and Respect. 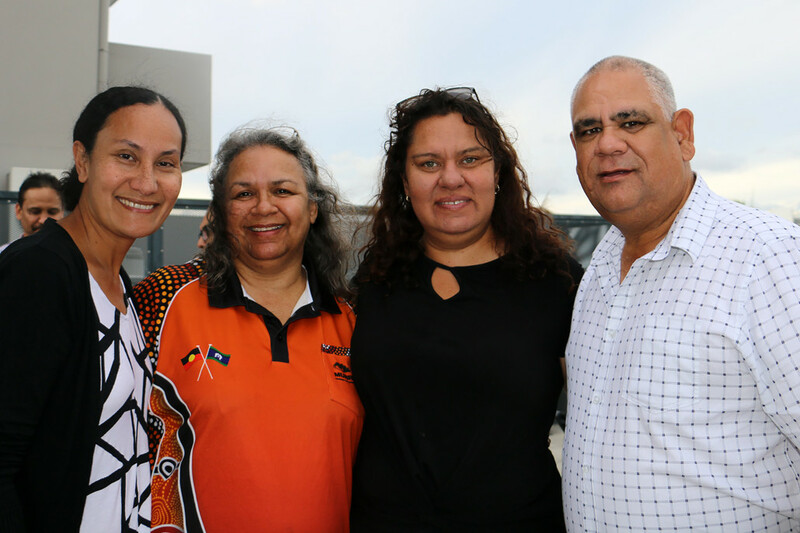 We have 2 x Court Support Officer roles available for Aboriginal and Torres Strait Islander candidates in our Townsville and Southport offices. 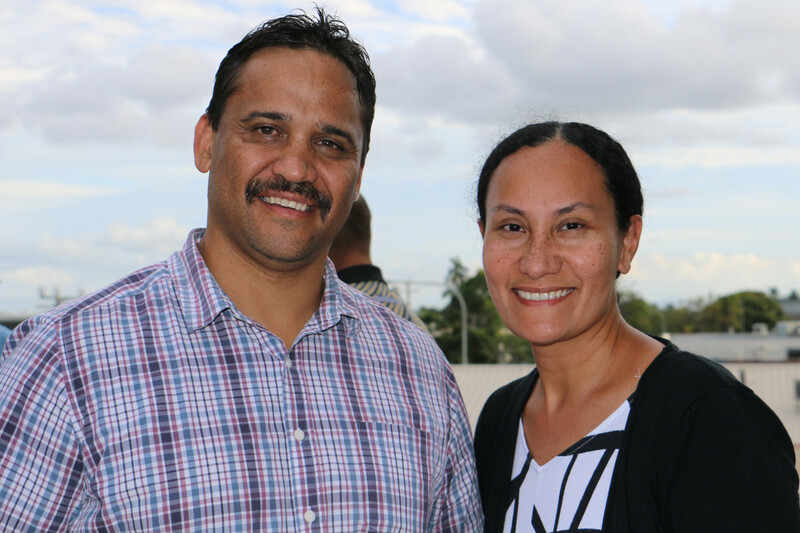 Court Support Officers play a vital role in our service delivery and in the community. 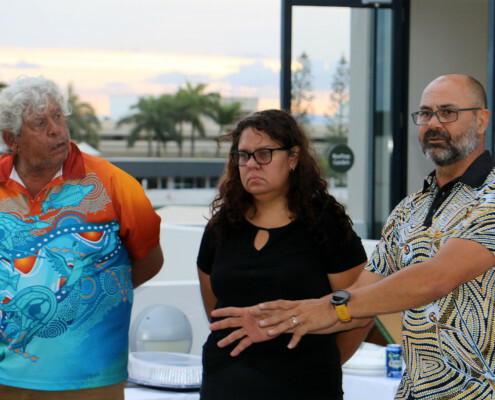 CSOs provide a crucial link between our clients and the legal practitioner and enhance access to justice in their communities. 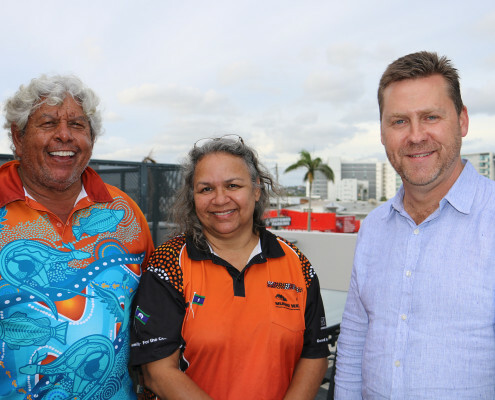 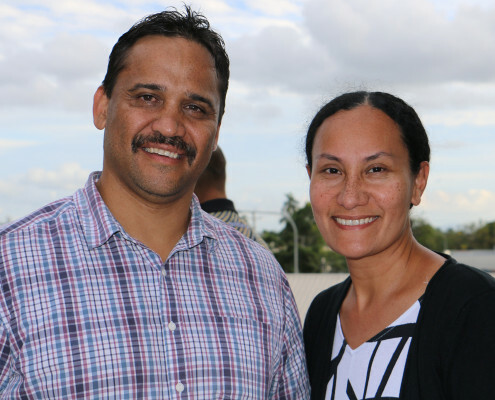 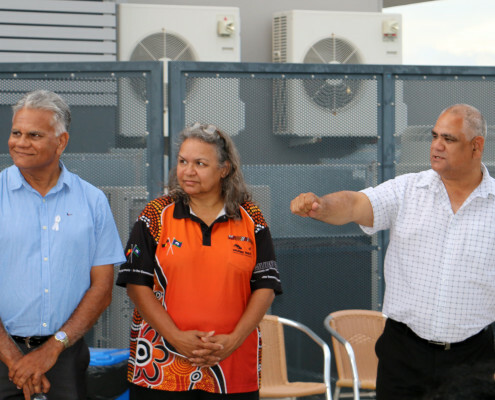 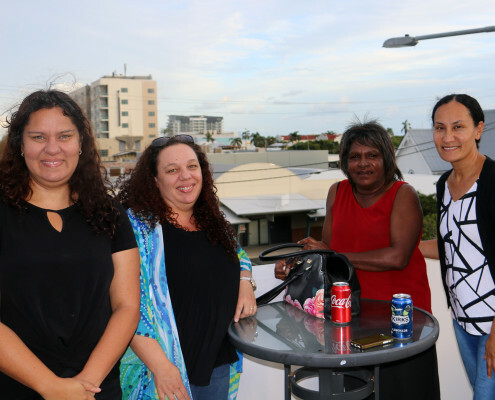 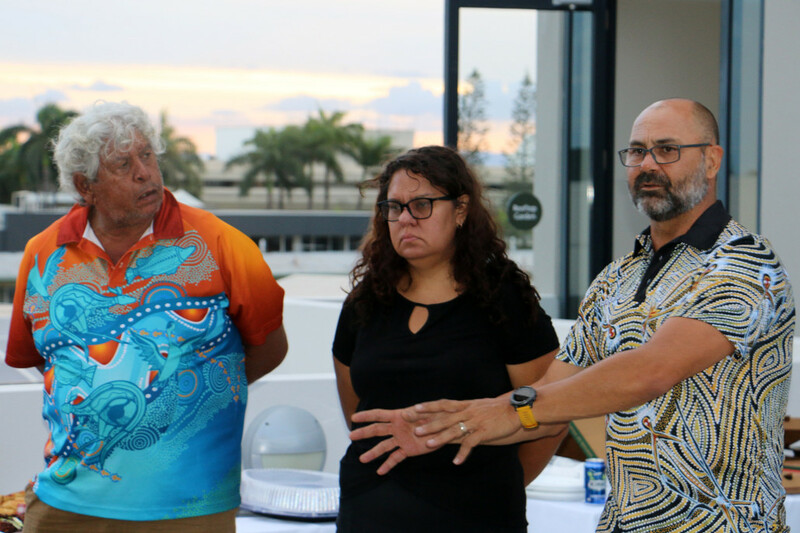 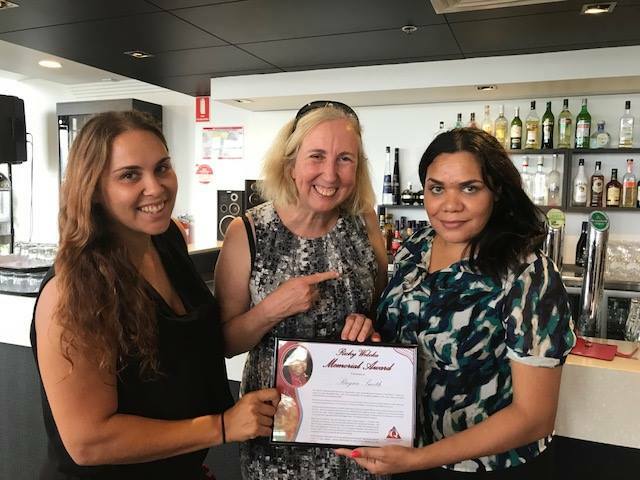 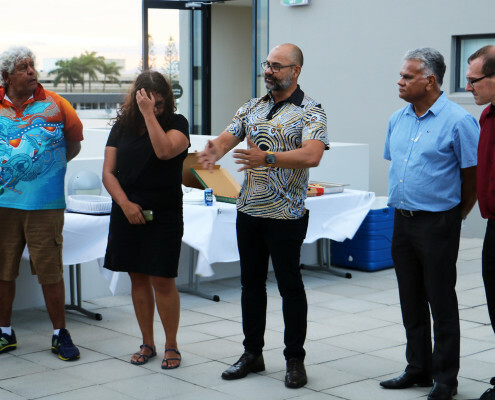 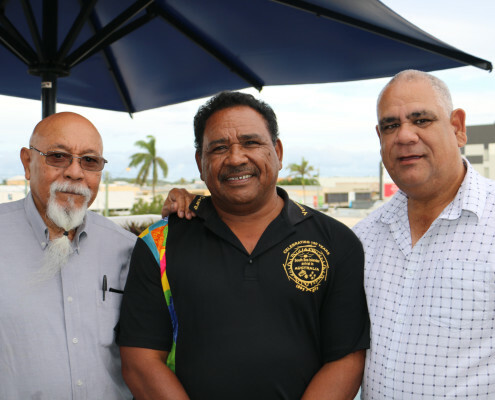 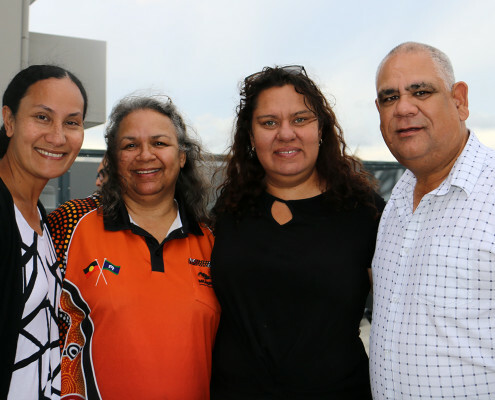 ATSILS is dedicated to strengthening key partnerships in regional Queensland and last Friday our Board of Directors hosted a community meeting with key service providers in Mackay. 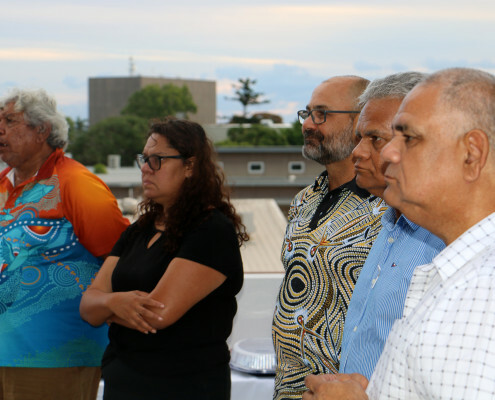 It was a great turn out and the Board were delighted to meet with the good people representing these organisations and agencies delivering vital services across the justice and community sectors. 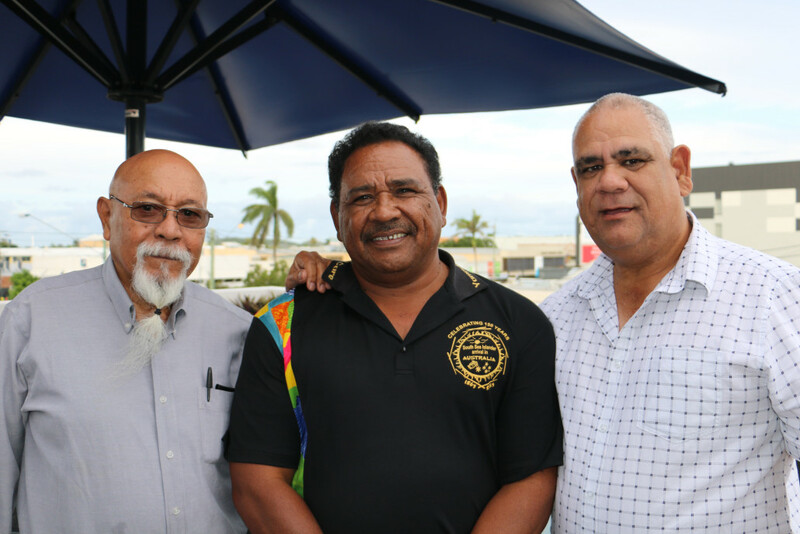 The meeting was not only a good opportunity to get a better understanding of the current challenges and justices issues facing the local community. 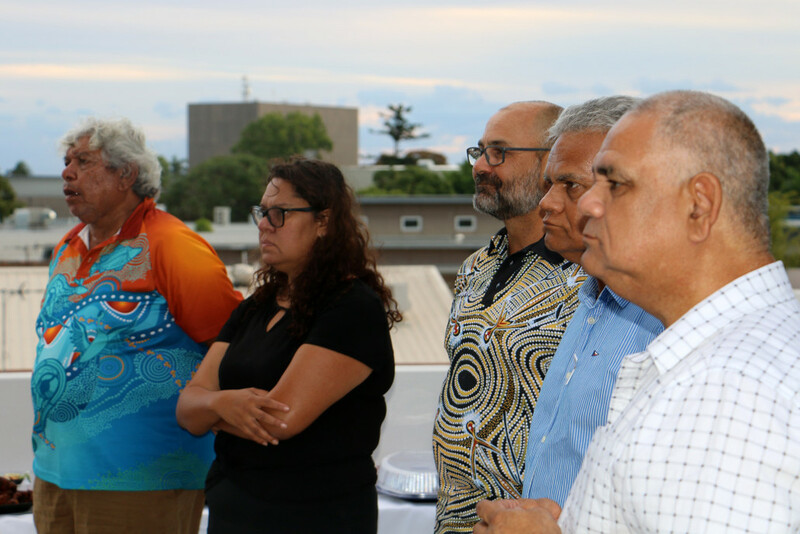 It also provided a great environment to come together and reaffirm our commitment to working more effectively together across sectors to address the complex challenges faced by the Aboriginal and Torres Strait Islander community caught up in the child protection, youth justice and criminal justice systems. 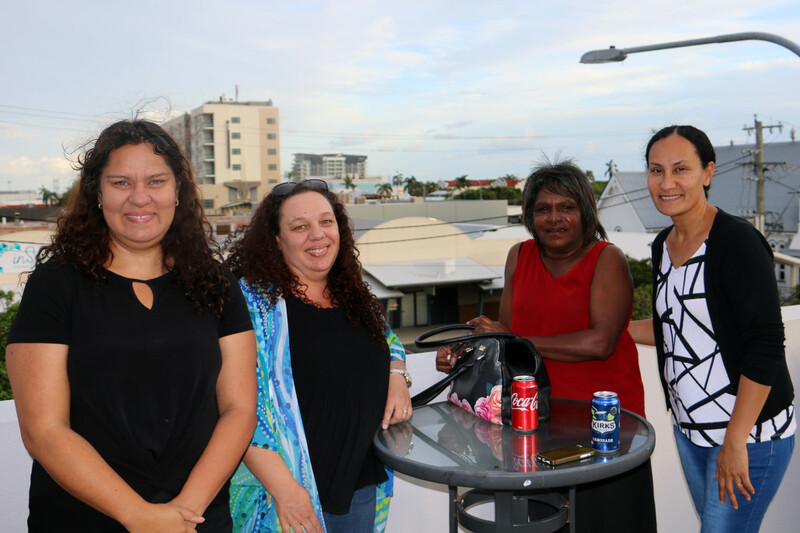 Our network of regional offices across Queensland ensure clients in rural and remote communities have greater access to vital legal assistance and representation. 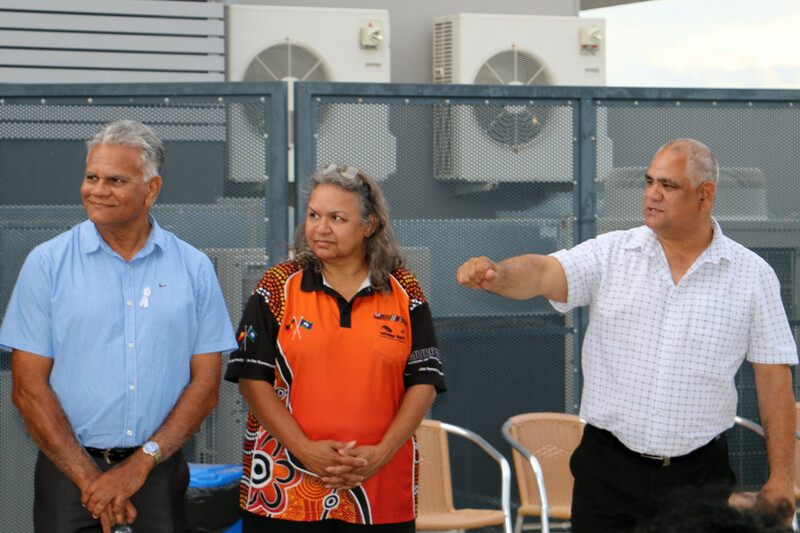 In the great North West Queensland region our team is led by Regional Manager Tim Carberry. 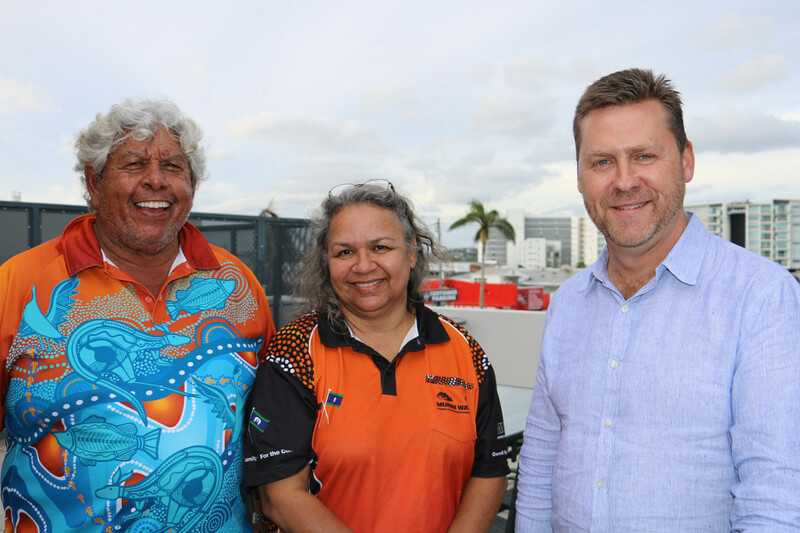 In this video Tim highlights the range of legal services we deliver beyond criminal, including family and civil and gives insight into what it’s like working in some of our more remote locations across Queensland.